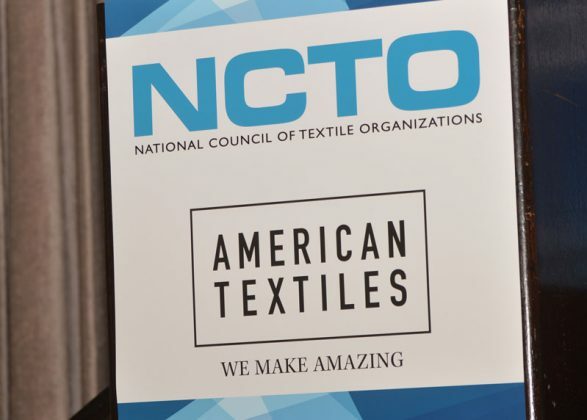 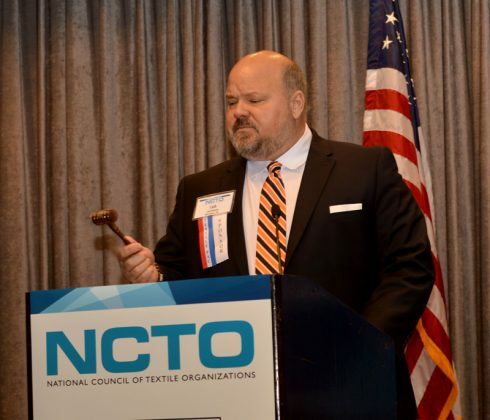 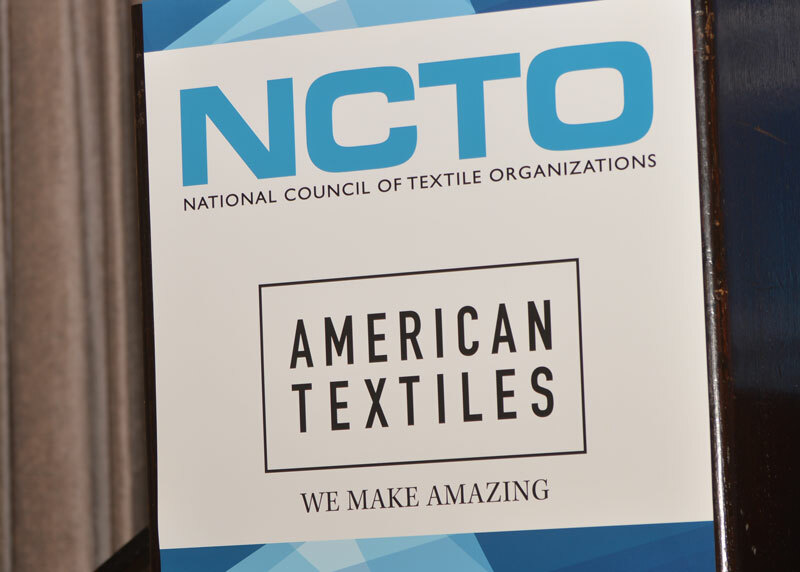 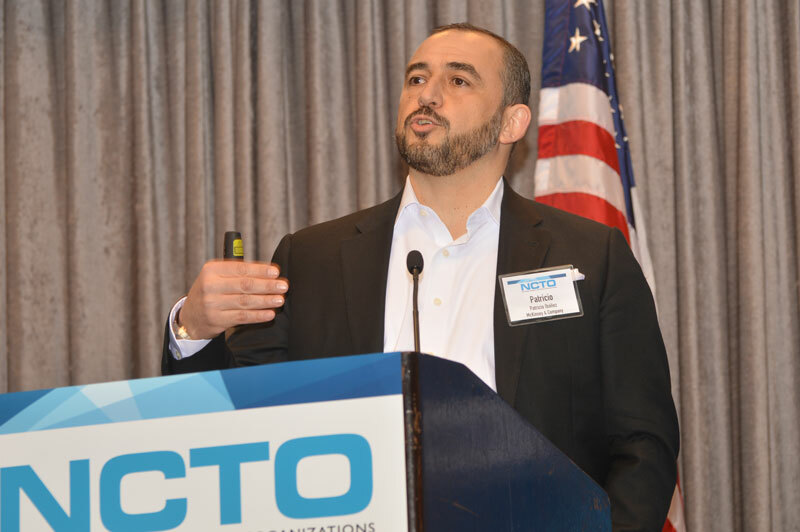 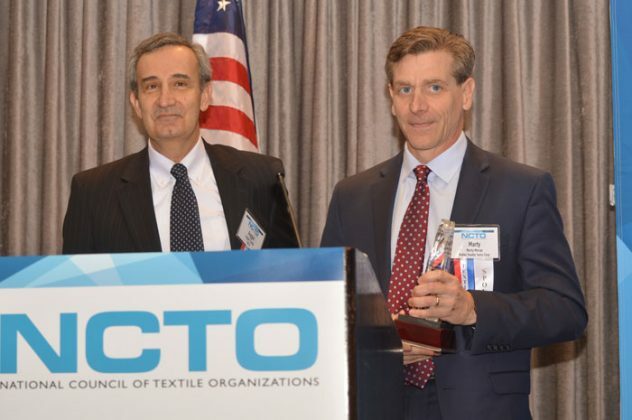 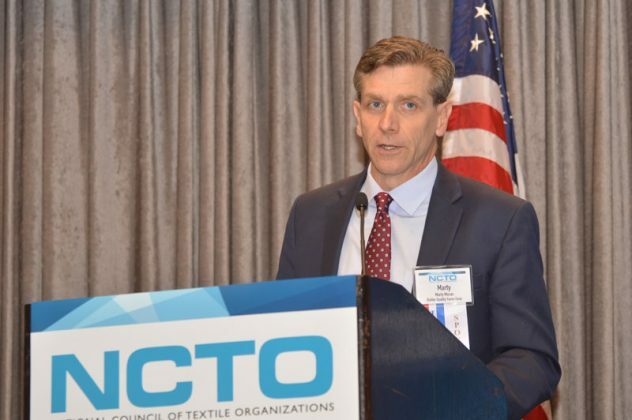 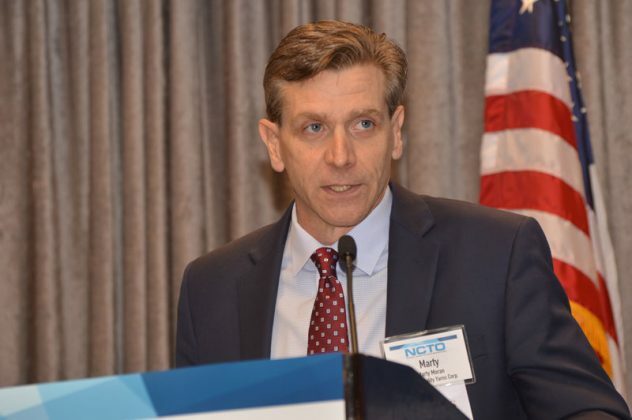 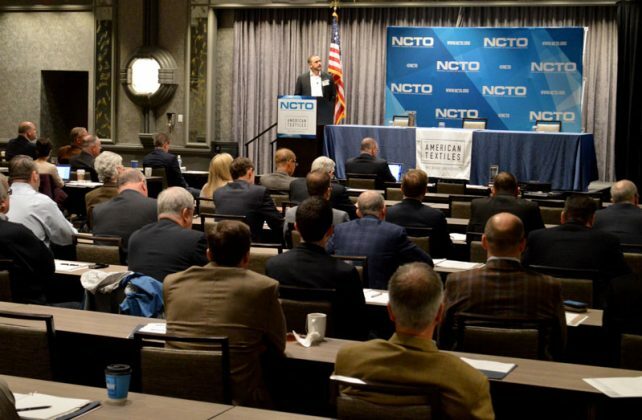 Augustine “Auggie” D. Tantillo, NCTO's president and CEO, announced his intention to retire from his position later this year. 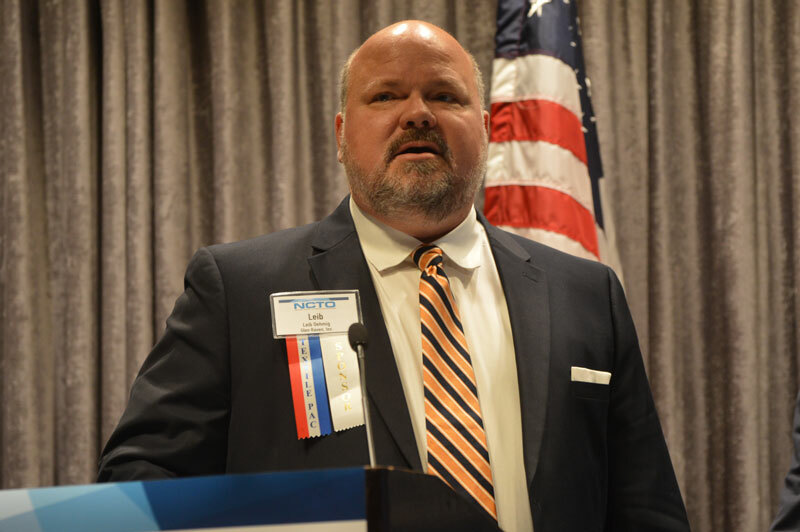 During the meeting, Moran presented Tantillo with a token of appreciation for his commitment and dedication to representing the industry’s interests in Washington. 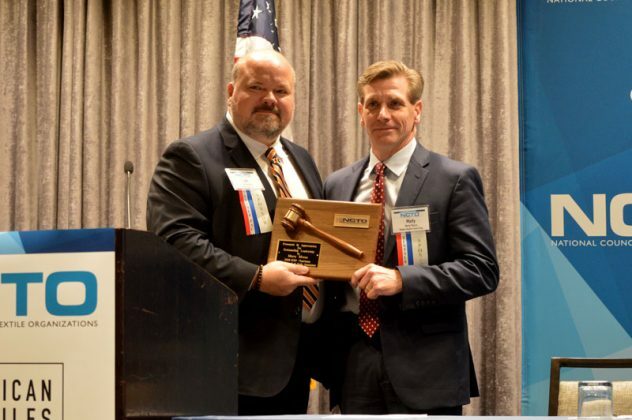 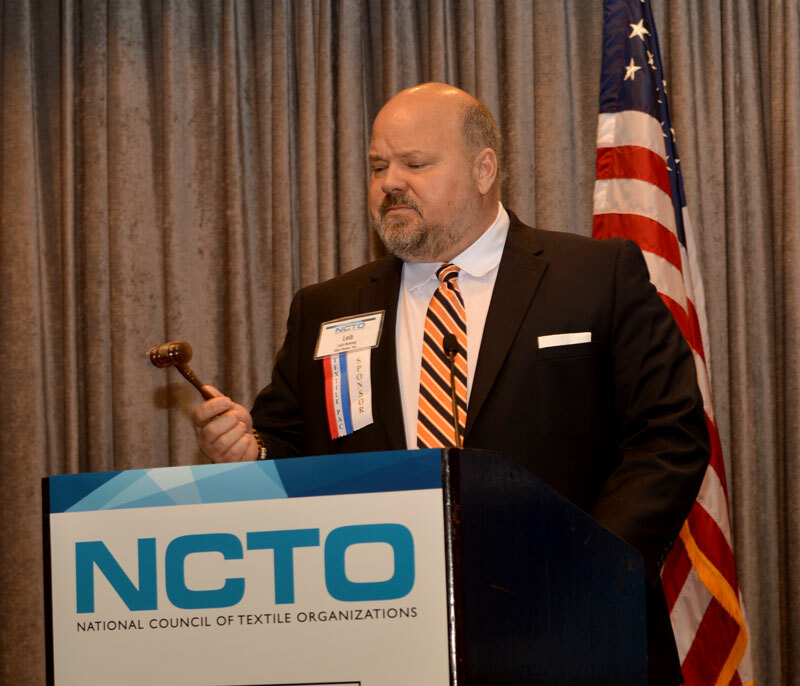 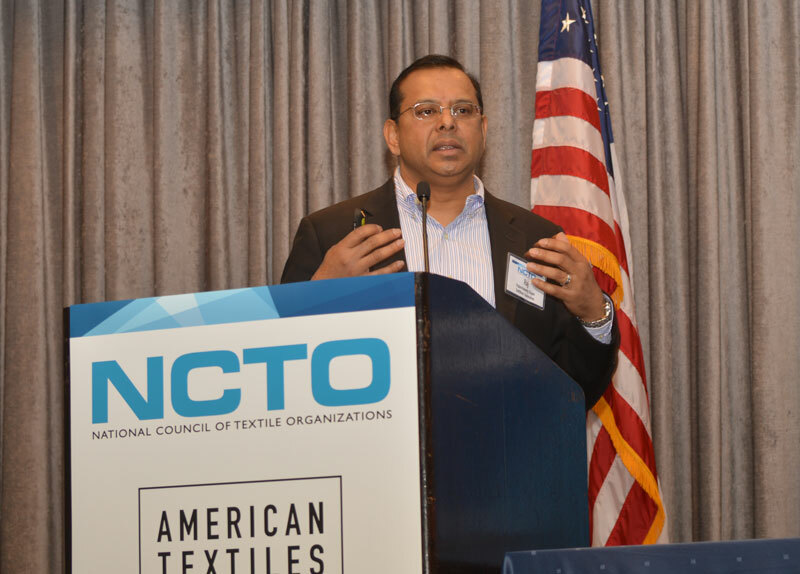 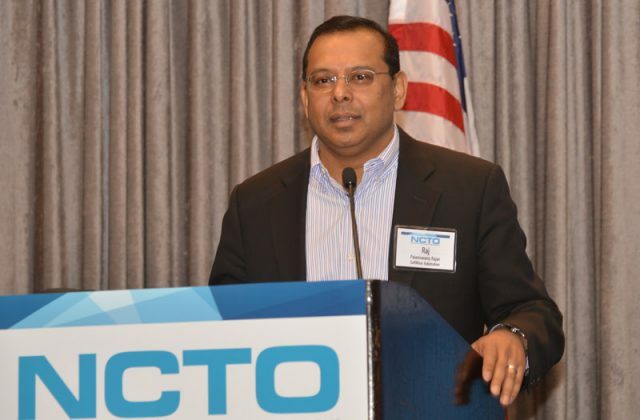 Palaniswamy Rajan, SoftWear Automation Inc.
Oehmig presented Moran with a plaque featuring a gavel to thank him for volunteering his time to serve as NCTO chairman. 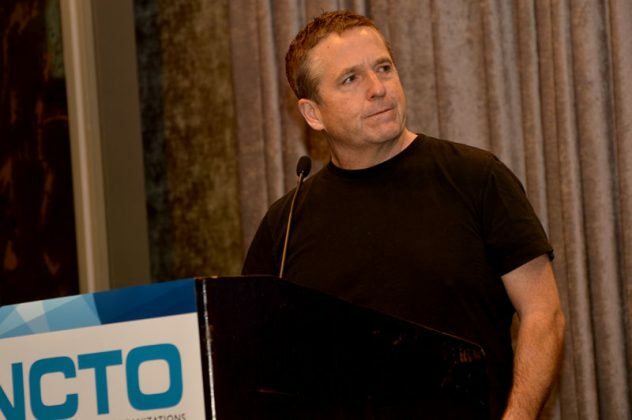 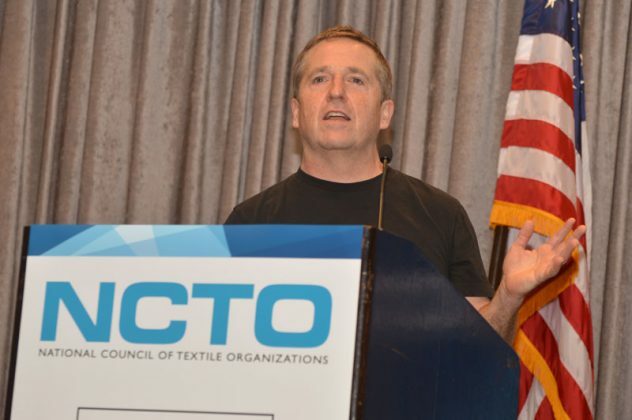 Oehmig officially closed the 2019 NCTO meeting. 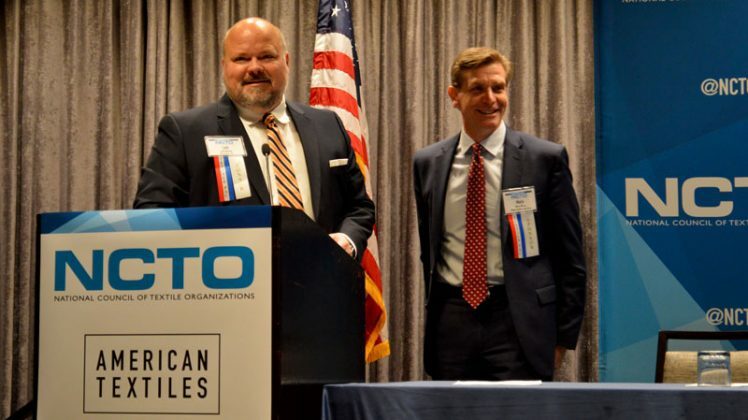 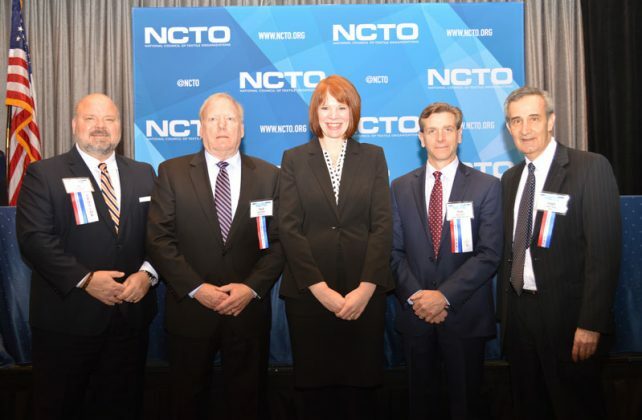 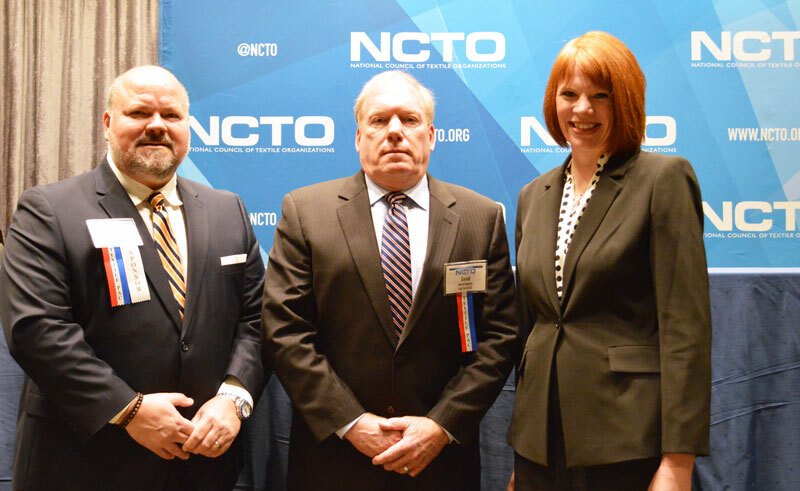 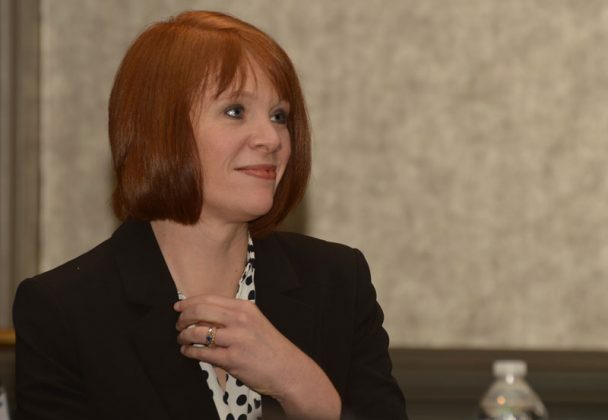 Left to right: Leib Oehmig, NCTO chairman; David Roberts, NCTO vice chairman; and Kim Glas, incoming NCTO president and CEO.